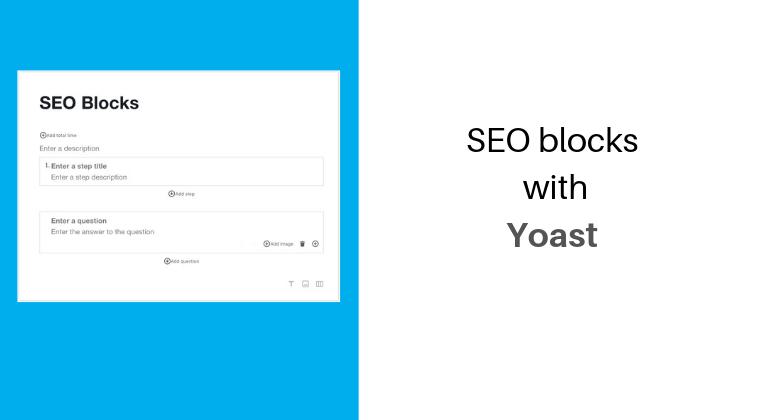 In this lesson we take a look at the Yoast structured blocks. 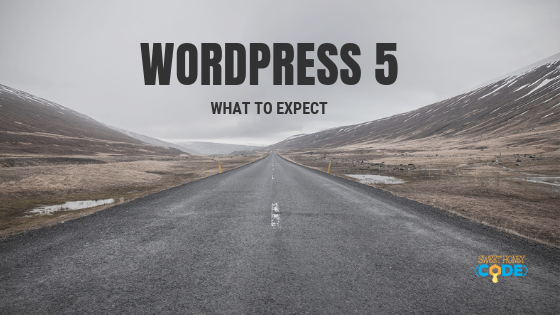 These blocks help you to create How-to or FAQ information that search engines will love! 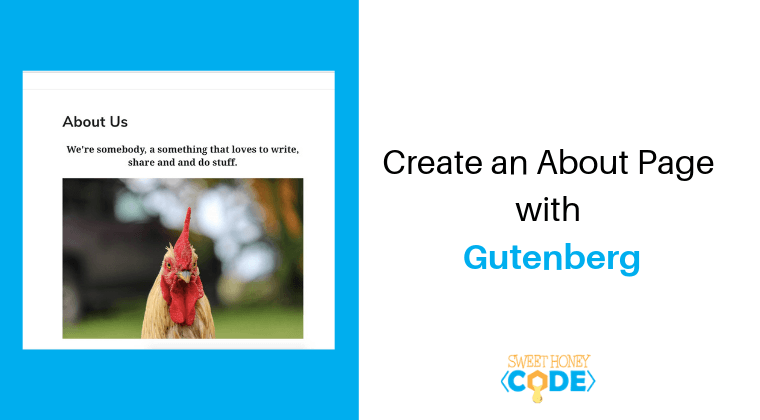 Be sure to check out our full course on Using WordPress Gutenberg Editor. 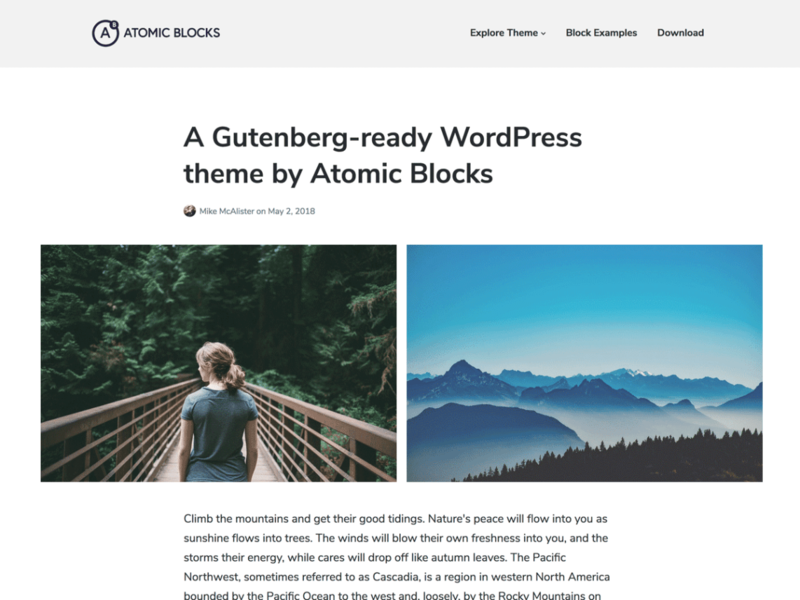 You can embed a product from Shopify on WordPress in the Gutenberg editor. 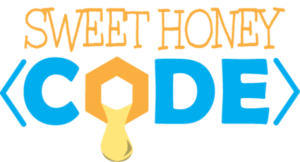 You will be using the Custom HTML block to insert this code. 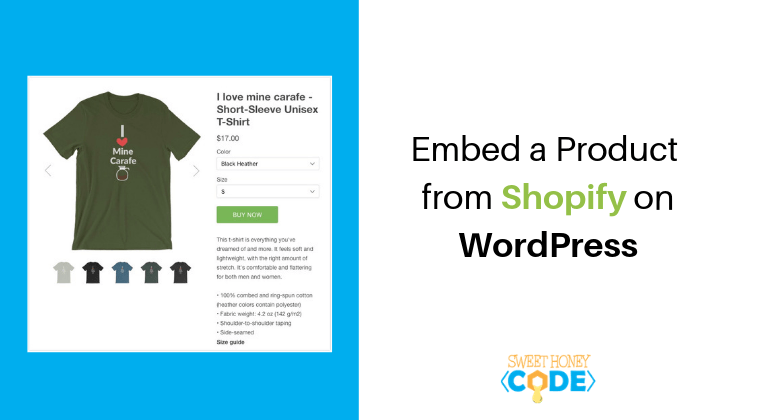 The Custom HTML also allows you to preview the code. This is a great feature. Thanks for following along in this tutorial!